RARELY AVAILABLE: One bedroom + MASSIVE DEN that can be used as a second bedroom. The entire condo is NEWLY PAINTED & has NEW LAMINATE floor covering both the living/dining area & the den. This large & quiet condo has a great open layoutwith plenty of natural light coming through the wall-to-wall windows available in all the rooms. The kitchen has been re-designed & has tastefully upgraded cabinets & ALL brand NEW stainless steel APPLIANCES. The luxurious bathroom has a JACUZZI & HEATED floor. 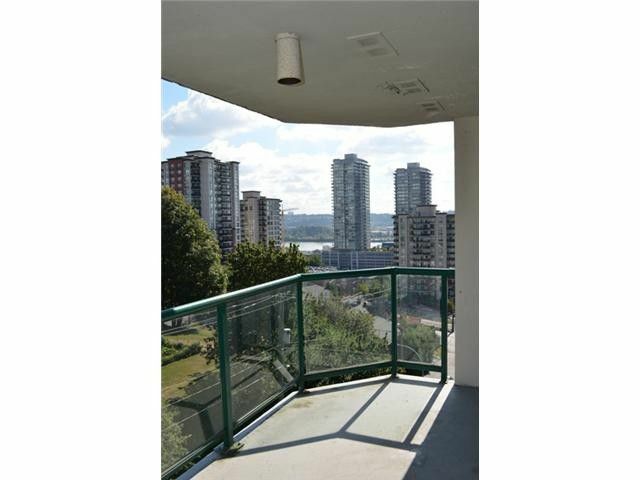 This centrally located BOSA building is re-piped (2009), well maintained & has a great pro-active strata!